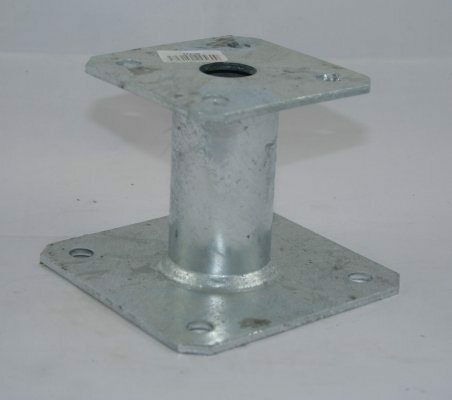 The Simpson Strongtie PPA100 elevated post support is made from a robust steel thats Hotdip galvanized according to NF EN ISO 1461. 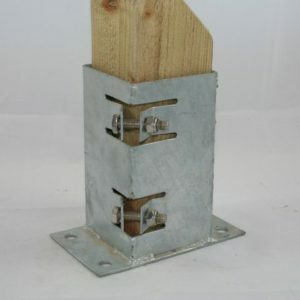 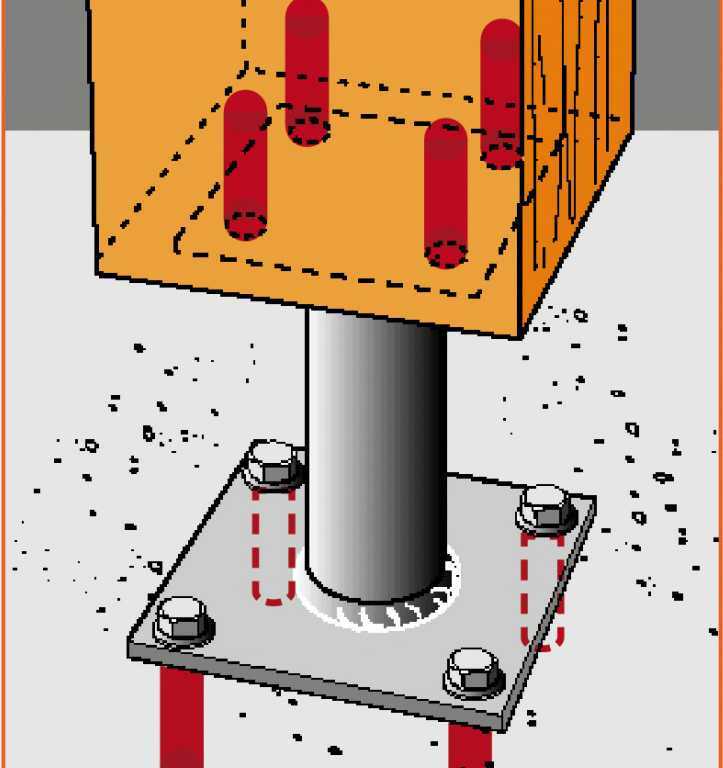 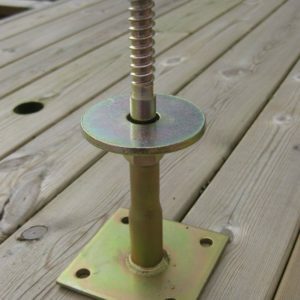 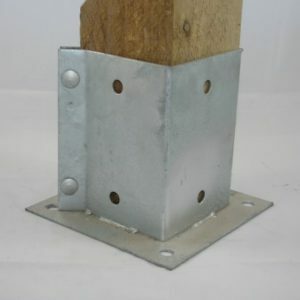 Designed to keep your post elevated it will remain free form ground contact and the moisture associated with ground contact. 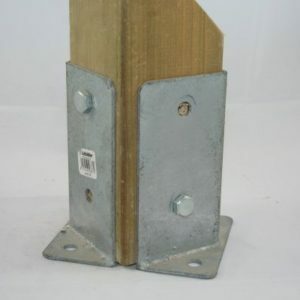 The industrial look allows the post support to be left on view as an architectural feature. 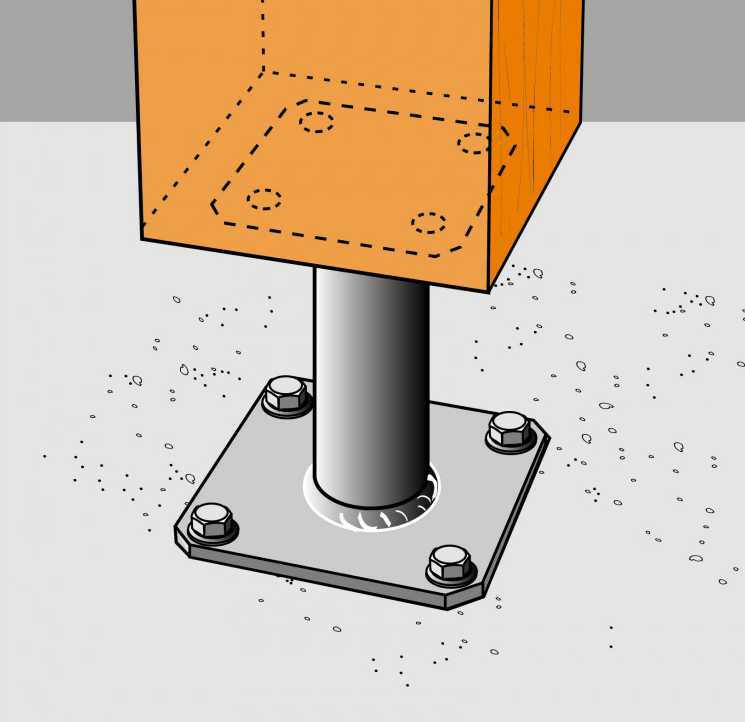 The PPA100 should be fixed to a suitable substrate like concrete and takes posts sizes 100x100mm up to a maximum of 200x200mm.